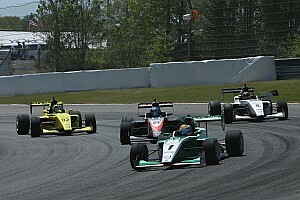 To contend for Pro Mazda Championship. Juncos Racing is pleased to announce Garett Grist will join the team for the 2015 Pro Mazda Championship Presented by Cooper Tires. 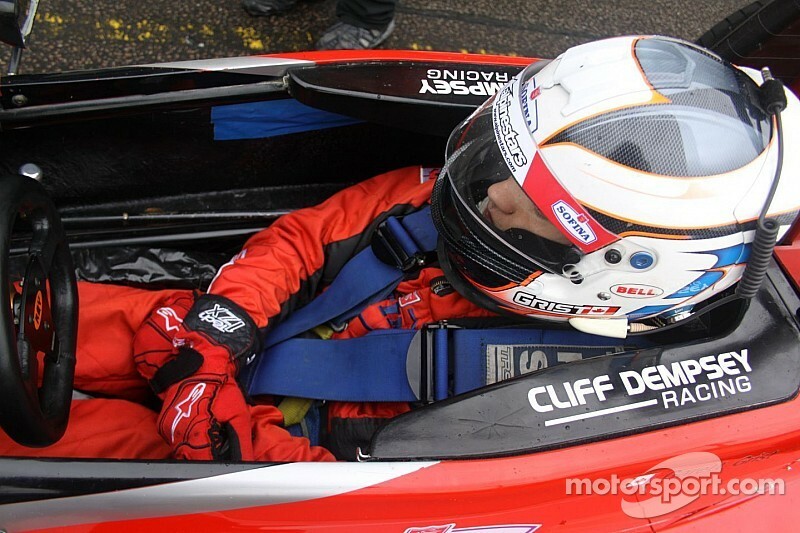 Grist is the fourth and final driver to commit to the 2014 Pro Mazda Championship winning team. 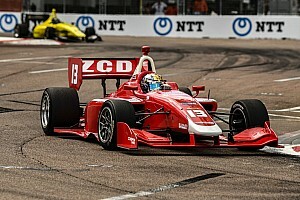 Canadian native Garett Grist, 19, returns to the Pro Mazda Championship after completing an impressive rookie season in 2014, recording three poles and three wins with Andretti Autosport. 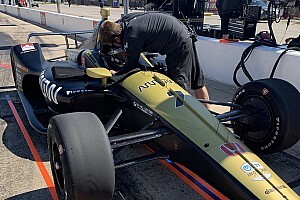 Grist made his first run with Juncos Racing at the 2014 “Chris Griffis Memorial Mazda Road to Indy Test” at the Indianapolis Motor Speedway. Ricardo Juncos, Juncos Racing Team President, is thrilled to add Grist and his accomplishments in the “Mazda Road to Indy” series to the Juncos driver line-up and looks forward to adding to his already strong résumé in the 2015 Pro Mazda season. “Garett (Grist) proved that he could win races in 2014, not only once but three times,” said Juncos. “On paper he is one of the strongest returning drivers which is why we have secured him for our final seat. Just as we did in 2014 we have two promising rookie drivers and two proven returning veterans. Given the promising testing we have had so far we expect to have an even more dominate 2015 than we did in 2014. Every aspect of our team has been added to and strengthened for 2015. We have expanded our staff, R&D, testing programs, and our Juncos Driver Development Program. Having Garett part of our program is the icing on the cake, we look forward to adding more race victories to his already impressive résumé. At the young age of six, Grist began his racing career competing in various karting series throughout North America. In 2009, Grist was awarded “Inside Track Magazine Kart Racer of the Year” and went on to win the 2010 Western Canadian Challenge Junior Rotax Championship. The following year in 2011 he competed in the Ontario Formula Ford Challenge, recording three wins and claimed three podiums in the 2011 Quebec Formula Tour. 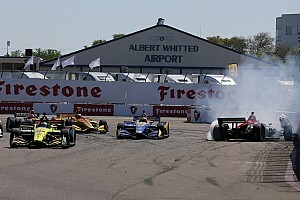 Grist moved up to compete in the 2012 F1600 Championship series driving for Bryan Herta Autosport, earning three podium finishes and taking fourth in the championship.